My favorite nature and gardening publisher, St. Lynn’s Press, kindly sent me a review copy of their new book, The Monarch: Saving Our Most-Loved Butterfly, by Kylee Baumle. I thought this would be the perfect time to feature it on Books Can Save a Life in honor of the People’s Climate March this weekend in cities around the world. Kylee Baumle – a citizen scientist, lifelong gardener, blogger (Our Little Acre), and columnist for Ohio Gardener magazine – has written a beautiful book about the monarch butterfly, its perils, and what we can do to help make sure this magnificent creature is still here generations from now. The author begins by telling a personal story about a monarch encounter that involves miraculous detective work and speaks volumes about her passion for this threatened creature. She follows up with fascinating chapters about monarch biology that focus on the miracles of its five-stages of development and nearly unbelievable cross-country migration. You don’t have to be an expert gardener – or a gardener at all – to enjoy The Monarch and find inspiration to become involved in its preservation. Baumle has carefully and thoroughly presented the most up-to-date research about the monarch, and she’s included a range of easy, fun activities that will appeal to all ages. This is an excellent book for the lay person as well as for teachers and students, young and not-so-young. Here are some things you can do to honor and help save the monarch butterfly: 1. Become a Citizen Scientist (8 programs are listed in this book.) 2. Create a Monarch Waystation with milkweed and other plants to attract and nourish monarchs. 3. Make a butterfly watering station. 4. Raise a monarch in your home. 5. Tag a migrating monarch. 6. Get a grant to plant a school garden. Several grant sponsors are listed in this book. I admire St. Lynn’s Press for publishing books that encourage us to savor and preserve the natural world. They have an impressive backlist of gardening and nature titles, and they’ve done it again with The Monarch: Saving Our Most-Loved Butterfly. Kylee Baumle’s love for the monarch and enthusiasm for spreading the word is contagious. If you would like to read a great work of eco-fiction about the migration of butterflies, follow up your reading of The Monarch with Barbara Kingsolver’s Flight Behavior. I wrote about it on my blog a few years ago. “No one is an environmentalist by birth. It is only your path, your life, your travels that awaken you.” Yann Arthur Bertrand, photographer and creator of the book Earth from Above and the film Home. If you plan to participate in one of the climate marches this weekend, happy marching! At the moment, Alaska is burning, and I’d love to hear Kim Heacox’s thoughts about this. 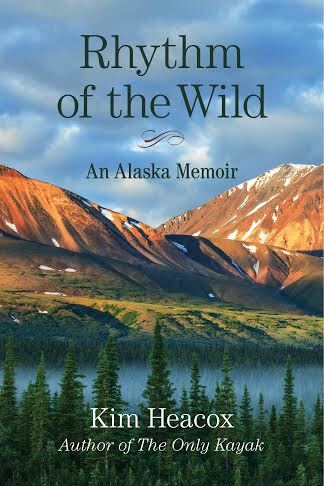 I recently finished reading his new book, Rhythm of the Wild: A Life Inspired by Alaska’s Denali National Park, and I liked it so much I bought a copy of his first memoir about Alaska, The Only Kayak, and liked that one too. I’ve tried to persuade my husband to read the latter book, as he’s a kayaker and a Beatles lover, as Heacox is. I believe Heacox and J. are kindred spirits, but so far no luck, J. hasn’t picked up the book–he’s not a particularly avid reader. 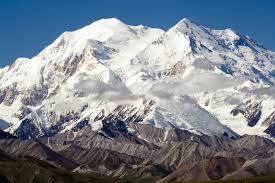 However, he has been to Alaska, while I have not, so I think that counts for more than reading two books about Alaska. He and his wife, Melanie, have resided in Alaska for over thirty years; they are two remarkable people who have devoted their lives to educating others about the inestimable value of our wilderness areas. 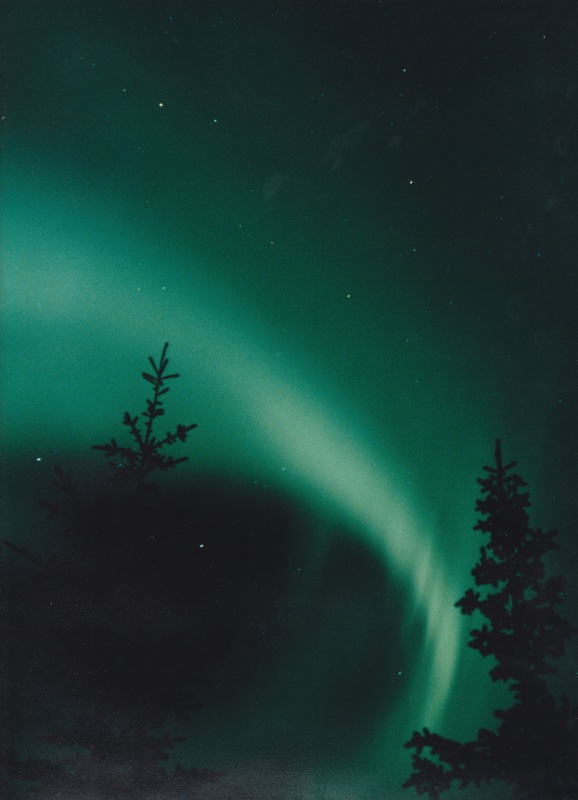 Heacox writes in a very personal way about Alaska and Denali, weaving together his own wilderness stories with coming of age in the Northwest during the 1960s and 70s. I admire him for many reasons, among them his talent for lyrical writing and his willingness to be vulnerable as he shares his love for the wilderness that is Alaska. As I read, I began to feel sorry for the tourists Heacox describes who find their way to Denali but after a few short days must return to their Dilbert cubicle lives in cities and suburbs. Then I realized that has been much of my life, too. Heacox paints such a compelling picture of Alaska he made me feel deprived for never having experienced this wild, remote place. Heacox recounts his fascination with the Beatles and their reinvention of music – from an early age he identified with outsiders and challengers of the status quo. Naturally, he’s been deeply influenced by “outsider” environmentalists as well, including Edward Abbey and Adolph Murie. He writes about their legacies in Rhythm of the Wild. Those of you who follow my blog know I’m a fan of Barry Lopez and Wendell Berry and other influential writers who care about nature and wilderness. I’ll look for more writing by Kim Heacox in the future. I consider him an important addition to my nature and conservation bookshelf. He’s the kind of writer we should be reading if we want to protect our national parks and take climate change seriously. 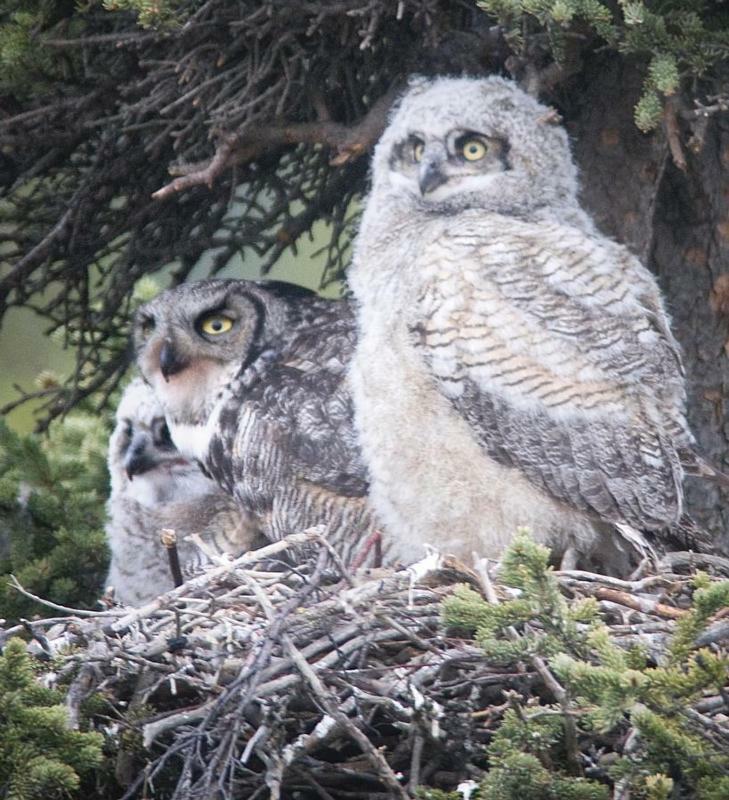 Great Horned Owls. 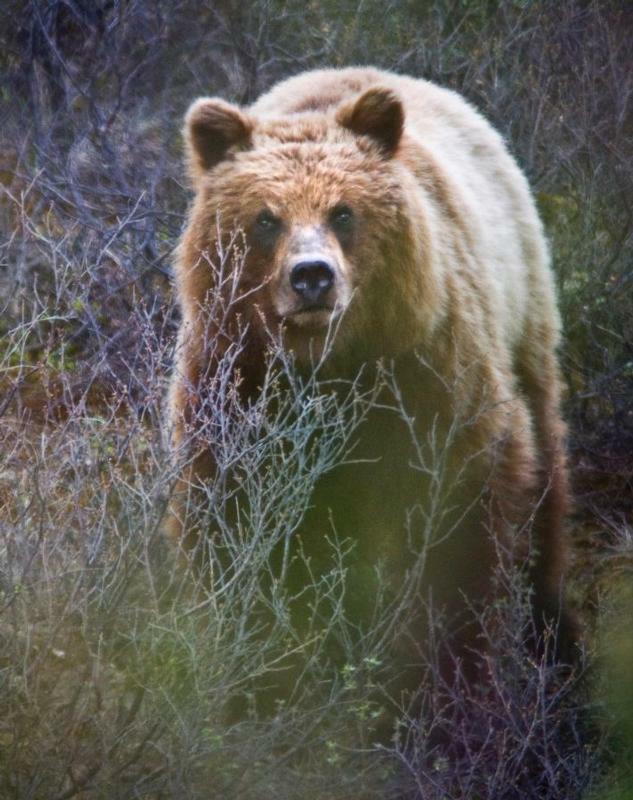 NPS photo. The publisher of Rhythm of the Wild kindly provided me with an Advanced Reader’s Copy (ARC). I’ve ordered a copy of Laudato Si’, Pope Francis’ encyclical on climate change. It is available from Amazon and other booksellers, and you can download the pdf at this link: Laudato Si’ . I’ll be writing about it here in late July, primarily from a secular perspective. Why don’t you read it with me – I welcome your thoughts.